[SatNews] ...project has entered the phase where the satellite design will be established to meet the demands of several Swedish scientific missions while maintaining a low price. OHB Sweden, Stockholm, and ÅAC Microtec, Uppsala, have been commissioned by the Swedish National Space Board to continue studying a cost-effective satellite, InnoSat, from an innovative perspective. The two companies' extensive expertise, innovative products and efficient work approaches are combined in a successful manner, giving Sweden the opportunity to build satellites at a very competitive price. The InnoSat project has entered the phase where the satellite design will be established to meet the demands of several Swedish scientific missions while maintaining a low price. 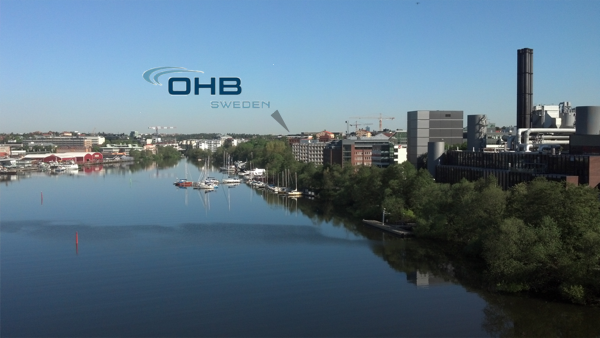 In addition to the direct benefit to the Swedish science missions, OHB Sweden and ÅAC Microtec see potential to offer this satellite in the global market. "We are very excited that the Swedish National Space Board wants to continue creating national space missions in a timely and cost effective manner. This will once again give our Swedish scientists the chance for unique world-class research. For us it means that we retain and further develop the national capacity to build complete space systems. As the next innovation step after satellites like Odin, SMART-1 and PRISMA, we are together with ÅAC Microtec developing a product that will be competitive in the international market", says Gierth Olsson, CEO of OHB Sweden. “There is a clear trend that the market is demanding smaller and cheaper satellites meeting higher performance requirements than was previously possible. The development of the small satellite market has really exploded in recent years driven by technological progress and also due to global budget restrictions forcing the paradigm shift. We therefore see a huge global potential of the new satellite platform and look forward to the cooperation with OHB Sweden”, says Ulf Sundström, Sr. VP Sales & Marketing at ÅAC Microtec. 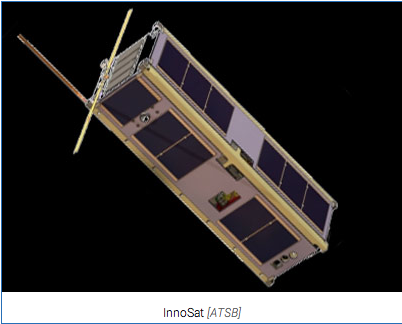 InnoSat is a satellite in the micro-class (10-100 kg), which in its standard version will have a mass of about 40 kg and dimensions of 50 x 50 x 50 cm. The satellite design is flexible and can be adapted for other instruments with requirements beyond the standard specification.